The life of an expat is never easy. Moving to a new country, maybe learning a new language and generally starting a new job are stressful factors for anyone beginning new. There are hardships to being an expat in any country. I’ve been an expat for sixteen years and in four different countries. First I was an expat in Australia. 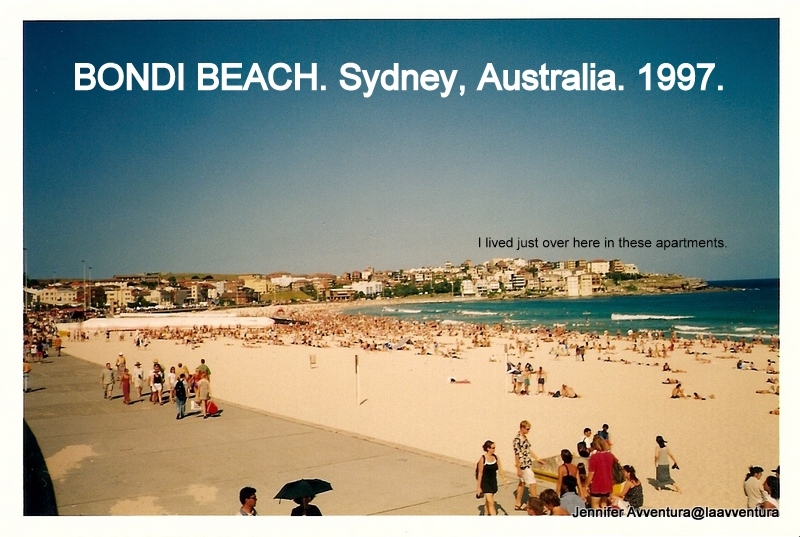 Where I spent nine months living the life between the outback and the ocean. Working in small beach-side cafe’s just to make enough money to travel further up the coast or deeper into the red desert. Some jobs lasted a weekend, some three weeks, but never over three months in one place, as my visa wouldn’t allow it. After Australia came England, the English Channel was now my home. 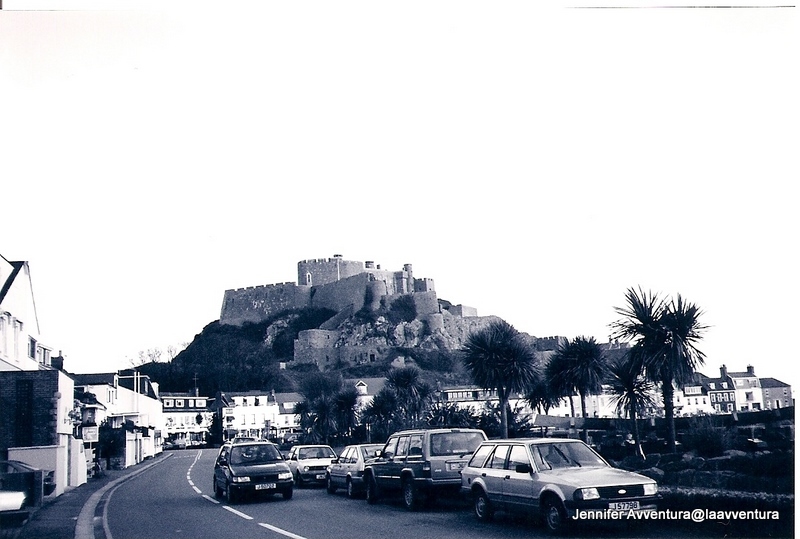 I spent nine months working in a small five-star bistro on the largest island in the Channel Islands, Jersey. My apartment was the size of a jail cell, probably smaller, but it worked and it was cheap. I worked full-time in a snobby rich restaurant where Sir’s and Madam’s dined. I made decent money enjoying the gratuity of the élite, not being taxed by the tax man, and traveled around the tiny grey island. But something was pulling me to back to Canada. I worked as a waitress, bartender and manager at several restaurants throughout my Canadian city. Working as a waitress allowed time for travel and the generous tips helped fund the adventures that awaited. After England I was in Canada for three years until the next expat adventure began. 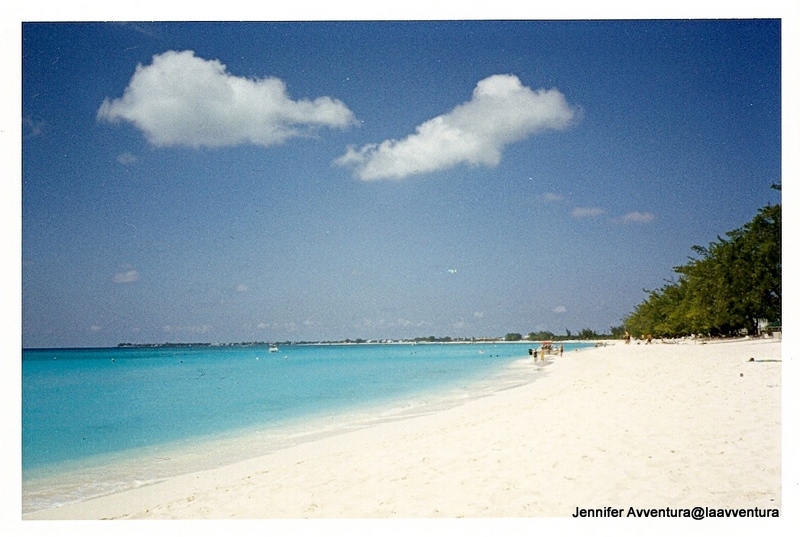 They lure me with their folk tales, secret cultures and stunning beaches. Making and saving the money was easy, it was deciding on where I was going to live next. There was always a next place. A place calling my name asking me to make it my home. Another island paradise. My third home away from home. My third time at being an expat and it was getting easier. I applied to several restaurants via fax, I heard from one and accepted without hesitation. Working for two years at a large restaurant on the famous Seven Mile Beach, I honed my skills as an international waitress and bartender. Saving money, partying like it was nineteen ninety-nine, meeting hundreds of other expats from all over the world and setting eyes on my future husband for the first time. Time spent on the beach, in jujitsu class and working seven hour evenings was the life and I enjoyed it to the fullest. I flew to one of Grand Cayman’s sister islands Cayman Brac and drove around this tiny island for two days. Exploring, hiking, being lazy in a hammock and sleeping all day. It is possible to have your cake and eat it to. Really it is. In 2007 my future husband called, and in May 2008 I packed up my bags for my fourth expat adventure in Sardinia, Italy. By now I was a pro, I knew the ins and outs of being an expat, or so I thought. Unlike the first three countries where I could speak my wild English tongue and use my working skills to make some money, in Sardinia I had no skills. And maybe I was out of my ball-park. Finding friends, forget it. It took me over a year to befriend the one and only friend I have today. The Sardinian women want nothing to do with me, I can see it on their worn faces. I wanted to wear a t-shirt that said “Hey, I’m nice, and Canadian, talk to me.”. Instead I cried on the bathroom floor, in my husbands arms, on Skype to friends back in Canada and even in my dreams. Thankfully life evolves and with it so did I.
I’ve learned the language(s), developed friendships old and young, cooked whole pigs in my oven without eating a bite and gone au natural in a setting where you can only feel with your soul. I’d never felt to alone in those first few months, so isolated, so scared of the adventure I’d just taken on. I was an outsider, I didn’t fit in, and the 2000 population knew it. I was gossip and in no way like the rest of the women in this small town. Tall, blonde, athletic and I have big feet, an oddity in this short, small, rugged place. There are still I few things I don’t adhere to as a wife to a Sardinian. I don’t iron jeans, socks or bed sheets, I re-cycle cans, paper, plastic and glass and I don’t clean the floors everyday or twice a day. I sit in the town square with the men, smoking my one cigarette of the day while their wives pass with shopping bags in hand and faces up-turned. I don’t care because I Am Canadian. I also don’t hail to the almighty hand and word of my Sardinian husband, like most women here. Being an expat in Sardinia has its ups and downs. Did I mention that when I flew into this stunning beach oasis that I didn’t speak a lick of Italian. Nope. Nothing. Ok, well I could say “Ciao.” That’s it. Ciao. Lucky me. I buried my nose in Italian Now! Level 1 by Marcel Danesi, listened to Italian Earworms CD’s (learning Italian set to music, awesome for the beginner,) studied the Italian dictionary, watched Italian movies with English subtitles, wrote down pronouns, verbs and memorized sentences that pertained to me. I took these new-found skills to the supermarket and asked a girl out for coffee. She said no. After a year of asking she finally said yes. She is my one and only Sardinian girlfriend on this island and she has taught me my plenty things about the Sardinian way of life. E ora parlo e scrivo in italiano. And now I speak and write in Italian. This bit of knowledge has been a godsend. Without language I would have nothing here, no job, no friends, no face to face contact, no fun. I had to study, I have to study. I studied Italian, maybe it was the wrong choice. I should have studied Gallurese. Within one language in Sardinia there are several others. In my town they don’t speak Italian (well to me they do) they speak Gallurese. Gallurese is an Italo-Dalmatian romance langauge deriving from Corsica and the Sardo languages. There is nothing romantic about this barbaric tongue and there are no books to study it by. The regional government of Sardinia has recognized Gallurese as a distinct and separate language from Italian and Sardinian. Imagine moving to a new country with study books in hand and studying for a langauge that the majority in your little town don’t speak. My world is not an Italian world. My world is Gallurese. When I go to work all communication is in Gallurese, when friends come to the house Gallurese is spoken. I now I understand three languages: English, Italian and Gallurese. However, I only speak two: English and Italian. Gallurese I leave for my husband and friends. They get a kick out of the few words I speak. Some locals have asked me not to speak in dialect (even the odd word) as I am not Sardinian nor from the Gallura and is considered disrespectful. But these people are few and far between and have a foot already slung in the grave. 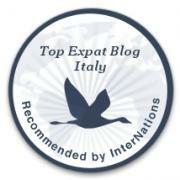 Being an expat in Sardinia is a wonderful eye-opening experience, I’ve learned how to cook, how to relax and how to enjoy the wonderous beaches this island has. The most difficult part is/was the langauge, there are over two hundred different dialects spoken on this rugged pristine island. If you live in a place long enough and hear the same words spoken enough you will soon learn the dialect from that area. As has happened to me, and I have loved every moment. Every day is a new day, and every day I learn something new. In the beginning it wasn’t easy, I wanted to fly away from this island to never return. But I’m stronger than that, I’ve evolved. Some say I’m stubborn, it doesn’t matter which of the two I am. The point is: this expat is never going to retire. I’ve persevered and continue on, in this island oasis I now home. How has being an expat changed your life? Did you have to learn a new language, or two? Was there a study guide on the second hidden language? How did you overcome these obstacles? Did you like the adventure? 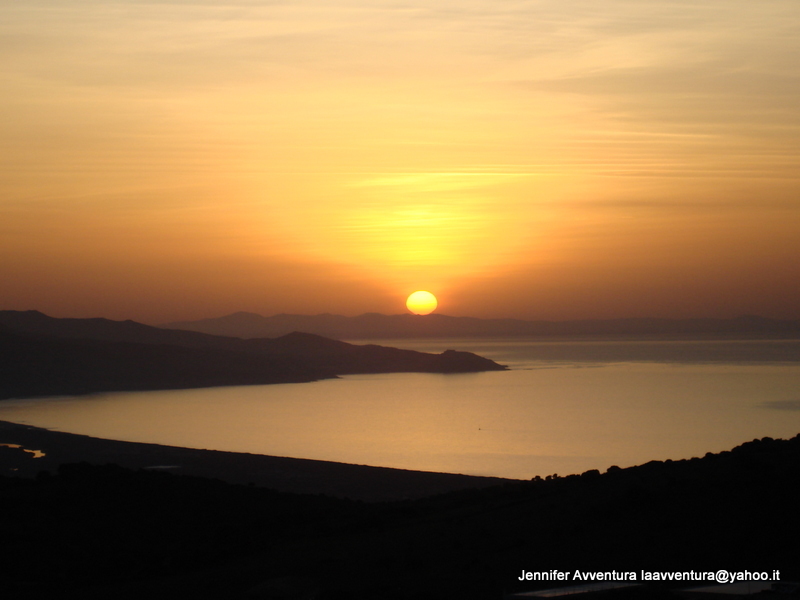 Follow me on Twitter @JennyAvventura or on Facebook at My Sardinian Life | La Mia Vita Sarda or you can leave a comment below. I love comments. I would love to hear about your expat life. I don’t speak much Italian, but I am learning from a delightful little book (in German) called “Italian for opera fans”. 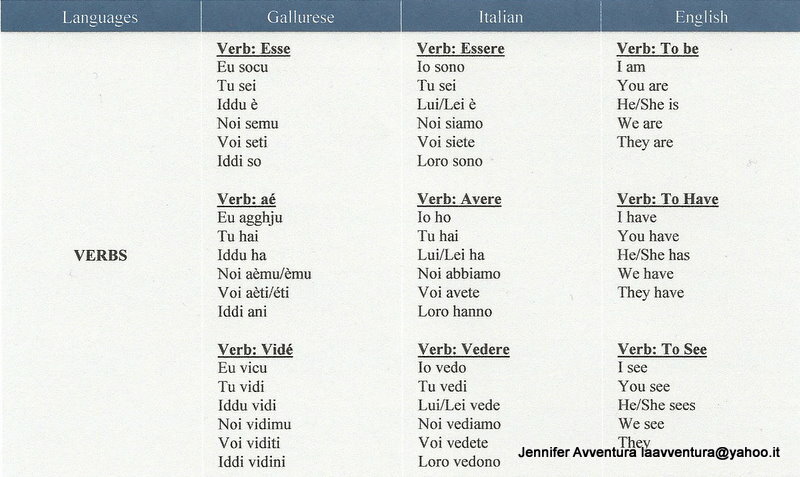 So I am learning useful words and phrases like “Crudele!” and “Io l’ho perduta!” and “Non ho colpa, e mi condanni”. That’s excellent, keep up the good work! 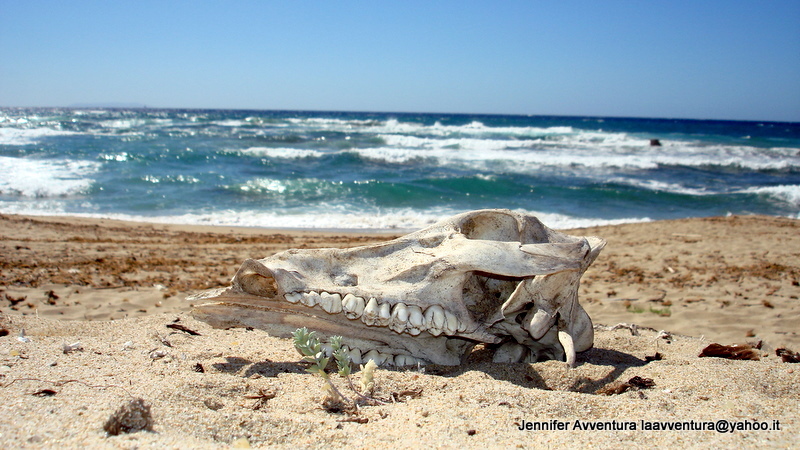 Hi Jennifer…so enjoyed your adventures and eventual residence in Sardegna! I am a Kiwi from Auckland NZ, living in Italy (on the mainland), The region is Emilia Romagna, Provincia di Modena. Home to Ferrari (Maranello), Pavarotti and Balsamic Vinegar! I live in a small village in the appeninos….sandwiched between the city’s of Modena & Bologna….to each city from my village is an hour drive by car! I married an Italian from the village where I currently reside. And we got married in Sardegna, in the North of the Island…Palau. I love Sardegna….molto bella….. This is interesting. There are a couple of words in Gallurese that seem similar to the Sicilian I hear my husband speaking. But then, Sicily and Sardinia are geographically so close. 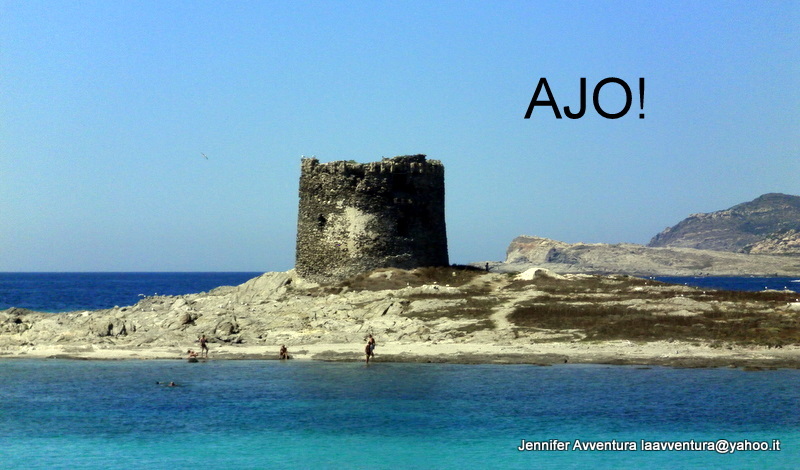 We spent some time on the island last year around Alghero and we are thinking about someday moving there. Where on the island is Italian strongest? I hadn’t really considered this whole dialect issue. Our Italian worked fine on vacation but if it is not enough for an expat, then I am having doubts about ever moving there. I really don’t want to learn another language. I live in the Sassari province in Sardinia in a town of 5000 people. I live here with my girlfriend who is a local, we are living in the town where she grew up. Her parents are from near Tempio so they all speak Gallurese all the time, the parents and all 3 sisters! But the town that we live in speaks a different dialect to Gallurese as its in sassari province! I’ve got Italian, Gallurese and the local dialect to deal with, it makes my head spin! I know what you mean. I also live in the Gallura and no one speaks Italian – well, they know how to but Gallurese is what’s spoken the most. My husband is from the Gallura and speaks Gallurese all the time! I live near Isola Rossa … have you been there? I’m on the other side of the mountain from you! Near Isola Rossa. Do you know the area? Unfortunately things have not improved on the job front and am thinking of returning to Canada. 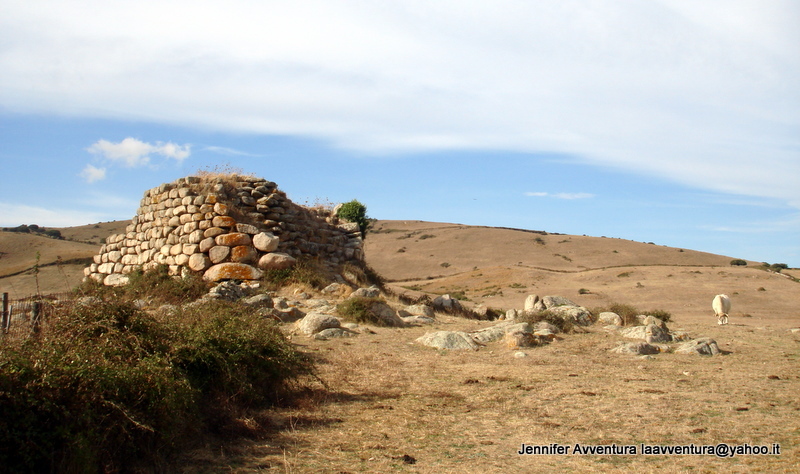 How long have you been in Sardinia? My husband has worked the past 2 seasons in a hotel in Badesi, so I know the area, work in Sardinia seems extremely difficult, I am hoping to start teaching soon, I have 2 young children so I have never looked before. We are spending this winter in the UK. We moved over in 2009. It is definitely not an easy place to live! what a heart-breaking post at the end! i’m glad you’ve made it your own, but i’m so sorry that the locals have been so cold to you. you are so strong! It certainly wasn’t easy in the beginning, luckily times have changed and I am not accepted more as a local. Thanks for reading and commenting! Hi Jennifer, found your blog today, when looking for ex pats on sardinia, we are trying to learn Italian and just like you early on, we can say morning,afternoon, goodnight, get a couple of beers and a teaspoon (only cos the name makes us laugh) we have a place in Uras, but as yet not been able to move out there. We are worried about the lack of work and our language skills, so glad you have made it work for yourself, will follow your blog and hopefully learn things from you. Thank you for stopping by and leaving a comment, it’s greatly appreciated. Sardinia is a tough spot if you can’t speak Italian. If you want to blend in with the locals you will need to pick up a bit more than good days. Especially if you want to work, there really are no English speaking jobs on the island. Unless of course you are an English teacher. Why haven’t you been able to move out to Uras yet? Stumbled across your blog today. It seems cool. Chuckled over your comment that perfection doesn’t agree with you. I spent a year and a half in Italy, including six months in Sassari. I really enjoyed Sardinia. I learned Italian, but none of the dialects. wow I never thought it could have been so difficult being accepted in Gallura. I’m from Sassarese and I guessed (erroneously) that such exaggerated wariness was ‘dead and gone’… or ‘preserved’ only by those small villages in Barbagia. I’m reading ‘Sea and Sardinia’ and Lawrence tells how he had hard time with sardinians, even though he spoke Italian, but hey, it was 1920! Things have changed now… well it seems no. Ciao and thank you for the wonderful comment. I have also read ‘Sea and Sardinia,’ a nice perspective Lawrence had on Sardinia. Much of the wariness still remains today, I believe it stems from ‘island’ life. Generally speaking ‘islanders’ are more closed and wary of outsiders. I’ve been here almost four years now, I love it. Slowly I’ve been accepted into their society … albeit slowly. Oh, you are welcome. Thank you for sharing your experience. It seem that ‘islanders’ behave the same way everywhere. You have been accepted because you have the famous ‘sardinian trait’: stubbornness. Well yes, being nice helps, but if you had not been stubborn… it could have been a different story. Great post, Jennifer! You’re on the right track, young lady. Great post!!! I totally understand how you felt/and are still feeling. I lived in Thailand for over five years, the first three in a traditional town where hardly anyone spoke English, there were only (literally) a handful of expats and every sign and menu was in Thai. This was before internet came into our lives so I was completely cut off from my culture!!! It was a challenge and the first year was tough but it motivated me to learn the language (beyond ordering food and asking someone’s name and if they’d already eaten) so I slowly picked up Thai (which has five tones!) and made local friends. I loved learning the language and culture and it was an incredible place to live! Now I’m an expat in Guatemala and have been here over four years. It too has its challenges but not nearly as much as Thailand. I’ve learnt Spanish so communication isn’t a problem any more. I agree that learning the language is the key. If you don’t learn the language you’ll never open the door to the local culture or friendships. I look forward to reading more about your expat exploits! Almost 40 years ago I was a 19 year old in a small village in the south of Italy. I had just words in Italian, a new husband and soon a new baby. Most people in the village did not speak Italian, but a very strong dialect. I had a couple of friends my own age, and English girl, a German and an Italian, but I didn’t see them often. I understand how difficult it can be. There are delights as well, as you would know, and a sense of achievement when something goes well. There is a great achievement in overcoming challenges. It was such a wonderful relief too laugh when everyone else did, I’d spent 2 years laughing minutes after everyone else. 😉 I know I understand the jokes in dialect, finally. Loved reading your post. We just moved from the US to London, England about two months ago. I’m loving it, but there are some challenges. I can’t imagine how hard it would be if I didn’t speak the language. You are brave! Thank you for your kind comment. Anytime we move to a new country it’s challenging. Overcoming those challenges is what life should be about, an adventure. what a great post! it must of been hard, but it proves that if you don’t give up, and keeping fighting at it, anything is possible! love visiting your blog when i have the chance! I guess I am an ex-pat, but I’ve been here so long and without the language barrier, I never think of myself as an ex-pat. My family, of course, are definitely ex-pats, having been here a whole 5 months! You’ve had an amazing journey and I can’t imagine having to learn a whole new language (or two). I have this wonderful image of you having that daily cigarette with the men! awesome Jenny! By the time you’ve had enough wine, can you still say it in Gallurese? Great story, thx for sharing. I wish i was an expat in japan, they love, honor and protect their country.